If trying to find a car park in Crows Nest is driving you crazy, why not come and see us in Lane Cove? We offer the safest and most effective treatments and products at great prices. Many of them exclusive to Xara Skin Clinic. Why not make a booking today? 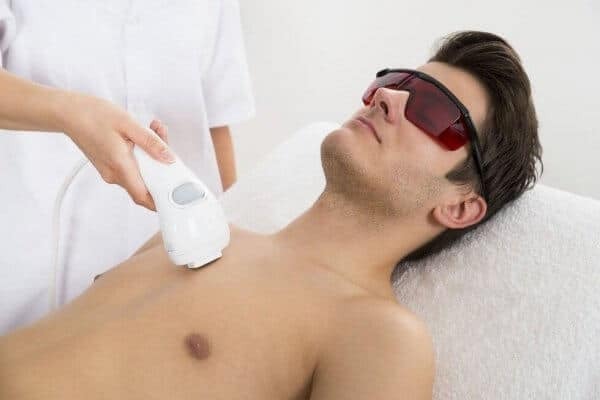 If you are after fantastic IPL laser hair removal, you have found us. We use only the best and latest (2018) machines, that give fantastic effective and safe results. Our IPL laser hair removal treatments are first class, why go second class when you can go first? Come and see us and ask for a package price, you will be glad you did. If pigmentation removal is what you are after then you have found the right place. We can fix many pigmentation problems with very safe and effective treatments. We are experts in effective treatments, if we wouldn't use the treatment ourselves we would carry it out on our customers. If freckles is a problem for you? Don't worry our e-light will make short work of them and in no time you will be freckle free. Then we are the solution, make a booking today for a free consultation and ask for a package price. What no freckles and saving money, how good is that? Looking for red vein removal? Come in and let us have a look at your red vein problem. Offing the safest and most effective treatments. We can on the spot give you a package price and if you are happy carry out the first treatment then and there. What more could you ask for? If stretch mark removal is what you want. Then great, you have found Sydney's experts in stretch mark and scar removal. Why not book for a free consultation and let us tell you what we can do for you to solve your problem.